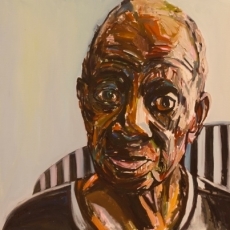 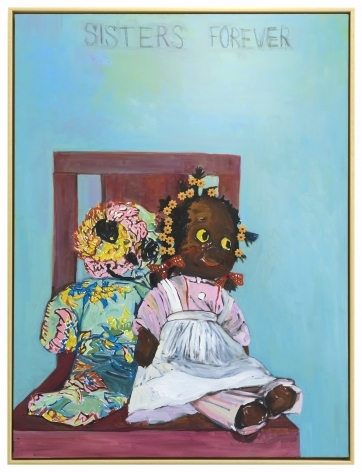 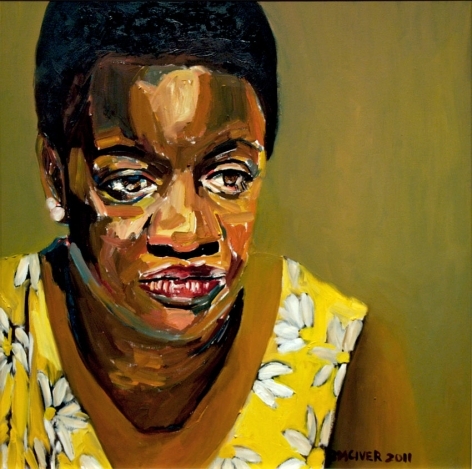 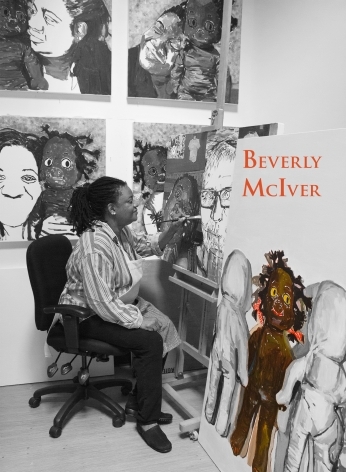 Beverly McIver is widely acknowledged as a significant presence in contemporary American art,and has charted a new direction as an African American female artist. 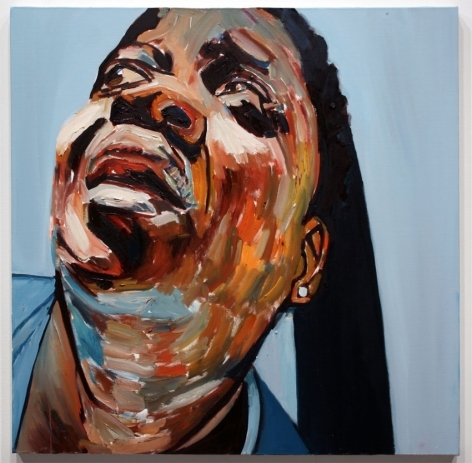 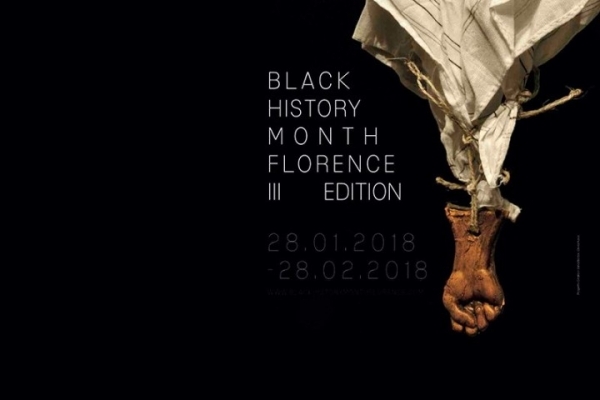 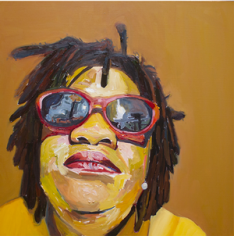 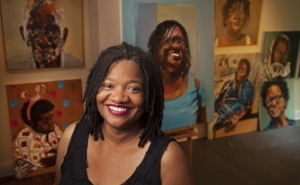 She is committed to producing art that examines racial, gender, social identity, and occupational identity. 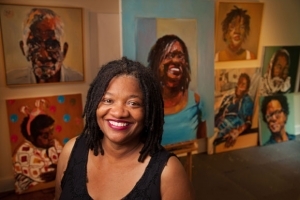 Beverly McIver to join Duke university’s Art history & Visual Studies department as the Ebenshade Professor of the Practice in Studio Arts.